All sample content of Dark Matter 1 (owners of Dark Matter 1 don't need to re-download it) plus 15+GB of brand new sample content (11GB using Kontakt's lossless sample storage compression). 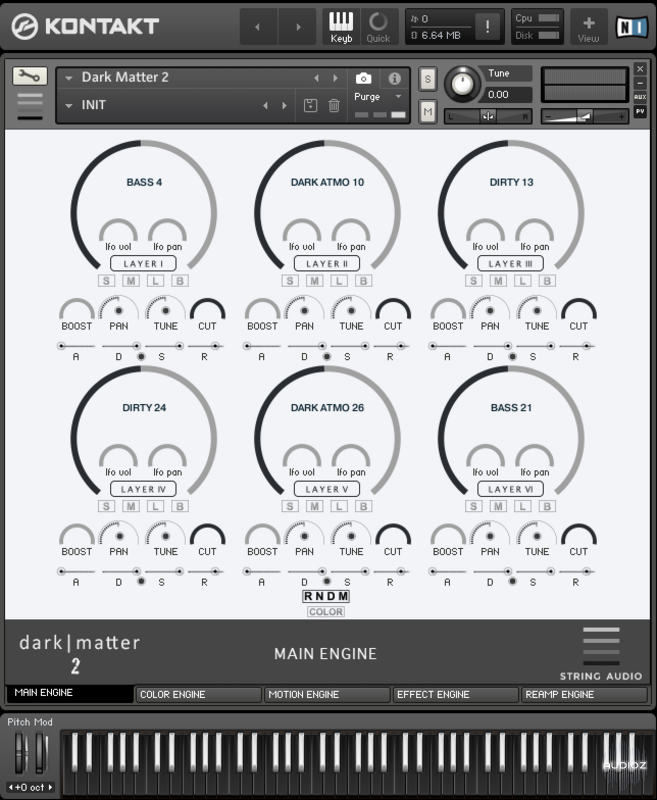 Our legendary library DARK MATTER 2 is now even more powerful with the new update to v2.5! String Audio Dark Matter v2.5 KONTAKT UPDATE-SYNTHiC4TE has been exclusively released on AudioZ by Horsemen who chose to ask not to post mirrors.